We provide garage door weatherstripping repair services in Surrey, British Columbia, and come fast to cover your needs. 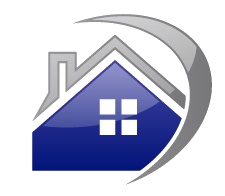 Contact us if your top, side, or bottom seal is damaged. Get in touch with our team if some sections already show some wear signs and you want to prevent worse damage by replacing them. 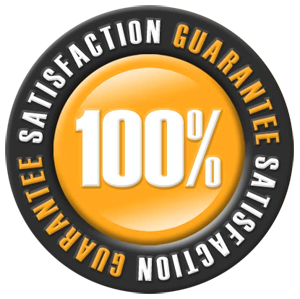 With expertise in all kinds of weather seals designed for any garage door, our team can help. 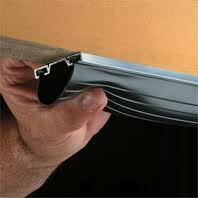 Qualified and trained, our techs can install and replace garage door weatherstripping in Surrey. Call us t o help you. Is the bottom seal damaged? Call us. The truth is that the seals on the bottom side of garage doors are worn faster than top and side ones. And it’s vital to replace them quickly if you don’t want your door damaged, water flowing in, or garage energy efficiency compromised. By weatherstripping garage doors, you actually weatherize them. Weather seals are nailed or adhered with glue in order to keep air out. This way, they enable you to keep your garage well insulated. Since they seal the gap created between the jamb and the door, they keep even tiny creatures, like insects, out. For all such reasons, Garage Door Repair Surrey responds quickly but only works around your schedule to replace weather seals. It’s important to leave garage door weatherstripping installation to us. After years of hands on experience, our techs can install all kinds and materials. Whichever seal your door needs and you want, we can install. Our pros take precise measurements of your door and cut the seals to set them right. We can provide you with any product you like and will advise you about the proper options for your door type and material. Our specialists can install retainers or simple adhere a vinyl astragal. We have experience in them all. What’s most important is that we have the skills to install the new Surrey garage door weatherstripping correctly, remove the existing seals properly and with attention, and help in a timely manner. Let us assist you with such services today. Give us a call to set an appointment.